On the topic of rethinking education, Diane Murphy from BigFish Learning Community (https://www.bigfishnh.org/) joins me again to talk about the purpose of education. We listened to a segment of Blake Boles “What does it mean to be educated?” (https://www.self-directed.org/tp/what-does-it-mean-to-be-educated/), I read my resignation letter (https://paulinehawkins.com/2014/04/07/my-resignation-letter/), we listened to “Disappear” from Dear Evan Hansen and discussed different opportunities for students to engage with their education. The final song is “Learning to Fly” by Tom Petty. 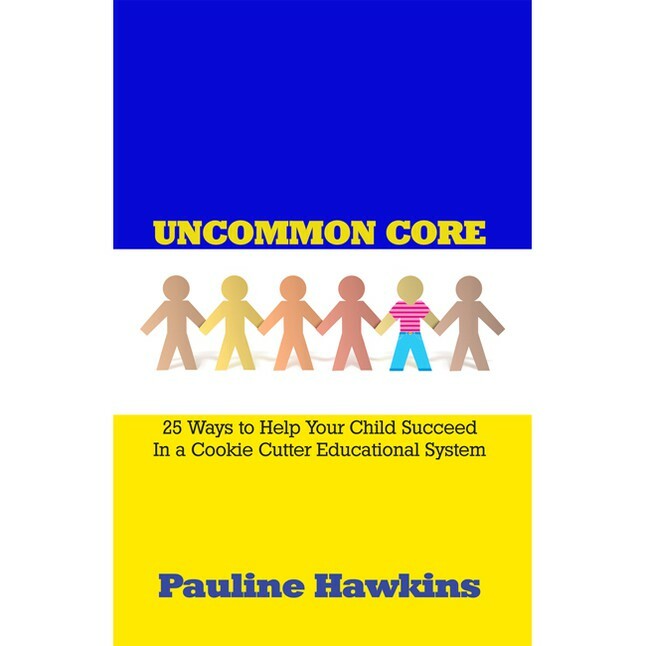 This entry was posted in All In with Pauline Hawkins, Podcast: All In with Pauline Hawkins and tagged all in, education, Education Reformation, living the dream, rethinking education, Students, Teachers, Teaching, teenagers. Bookmark the permalink.